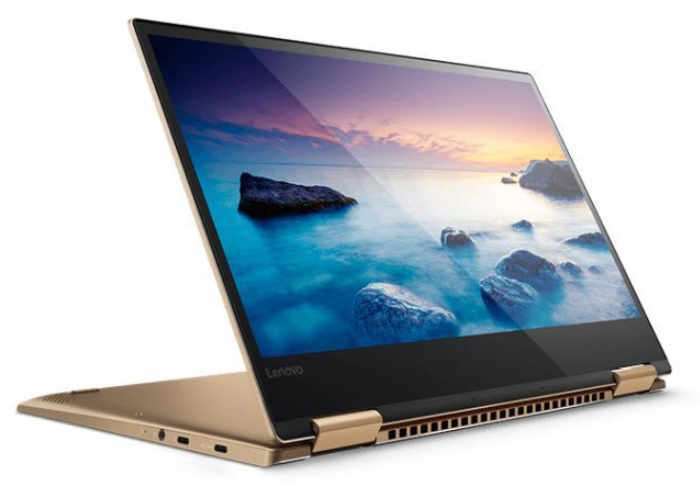 Lenovo is preparing to launch a range of new Lenovo Yoga 720 convertible notebooks in April 2017 which will provide users with a number of different options including 4K Ultra HD displays. 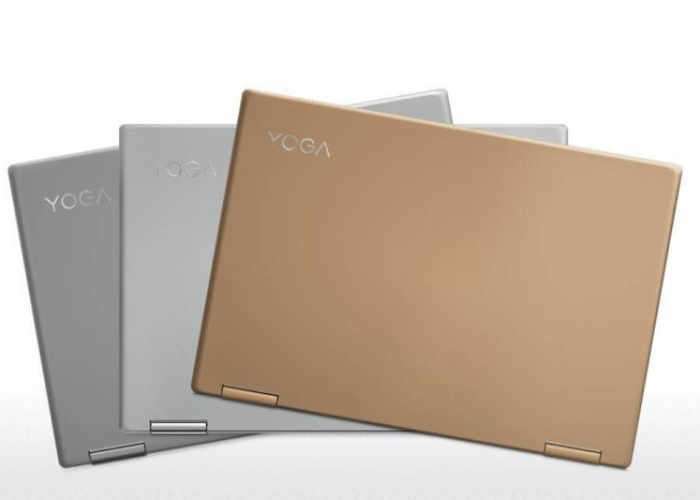 Two variations have been announced this week in the form of the 13.3 and 15.6 inch Lenovo Yoga 720 and you can expect to get up to 8 hours of battery life with the 13.3 inch 720 equipped with a 1920 x 1080 pixel display or up to 7 hours of battery life when fitted with a 4K Ultra HD 3,840 x 2,160 pixel display and optional NVIDIA GeForce GTX 1050M graphics on the larger display systems. Unfortunately no information on pricing or worldwide availability has been released as yet by Lenovo. but you can expect the systems to be equipped with 2 x Thunderbolt 3/USB Type-C ports, 1 x USB 3.1, 1 x USB 3.0, 1 x Display Port as well as a fingerprint reader to enhance the security even further. The Yoga 720 15.6 measures 0.75 inches thick and weighs roughly 4.4 Lbs in weight. The Yoga 720 systems will be available powered by an Intel Core i7 Kaby Lake processor supported by up to 16GB of RAM and up to 1TB of PCIe solid state storage. As soon as information about pricing and availability comes to light we will keep you updated as always.